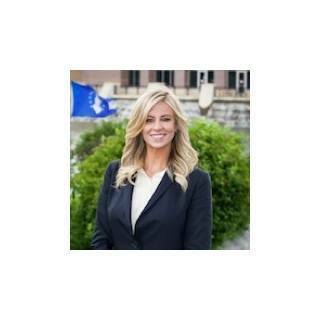 Lisa M. Giese is a licensed attorney working out of the Wheaton office in DuPage County. Lisa specializes in divorce, probate and bankruptcy law in Cook, DuPage, Kane, Will and surrounding collar counties. Lisa has handled a variety of cases involving contested and uncontested divorce, child support, paternity, visitation, chapter 7 and chapter 13 bankruptcy, loan modifications, creditor negotiations, estate planning and probate administration. While in law school, Lisa focused her studies in family law and earned her certificate in Child and Family Law upon graduation. Lisa is a trained Guardian ad Litem with the Eighteenth Judicial Circuit Court and has been appointed by the court on numerous occasions to serve in that capacity and to make recommendations relating to removal and custody. Lisa has also served many years as a volunteer for the Court Appointed Special Advocate program, assisting in complex abuse or neglect cases within the juvenile court system. Lisa is an active member of the DuPage County Bar Association and serves as a director for the DuPage Association of Women Lawyers.